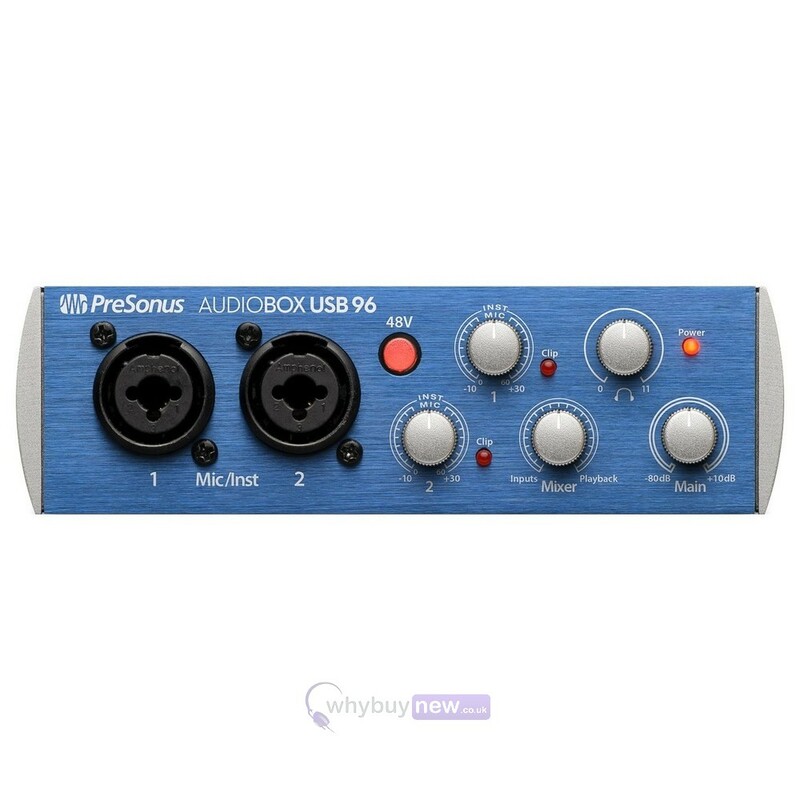 This is the PreSonus AudioBox 96 Studio; a fantastic all-in-one studio production kit that includes the PreSonus AudioBox 96 audio interface, PreSonus M7 large-diaphragm condenser microphone and the PreSonus HD7 headphones. 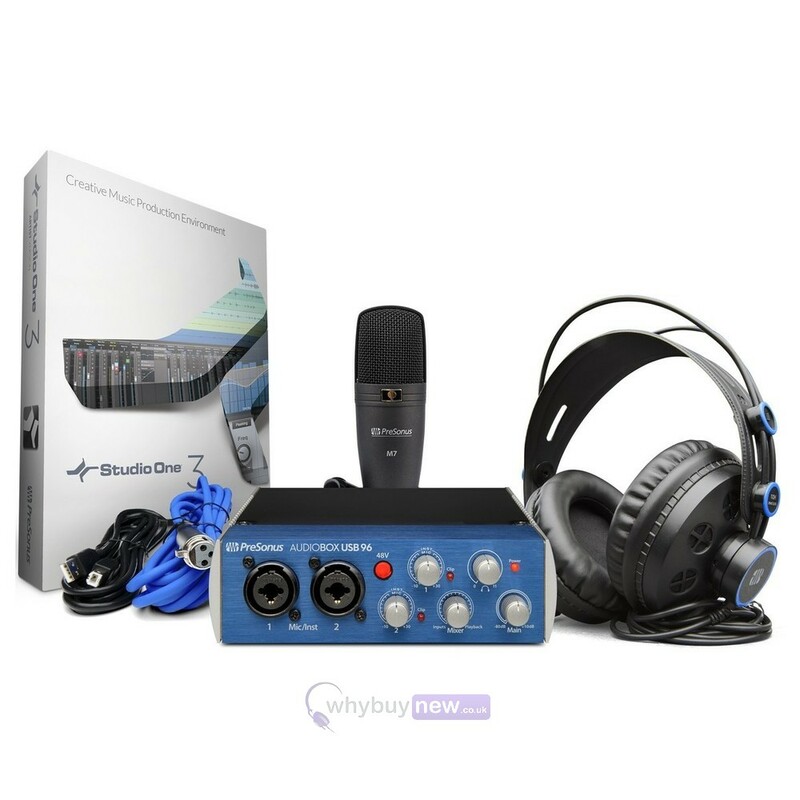 This set is a great introduction to professional studio production, whether you're a musician, podcaster, YouTuber or anyone looking to produce high quality audio, plus the AudioBox USB 96 comes ready with Studio One Artist music production software so you'll always be ready to record wherever you go. 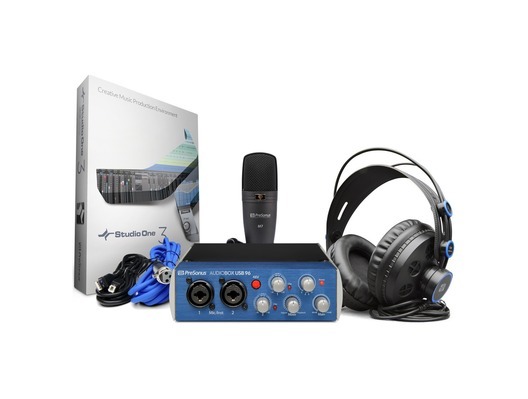 Start recording today with this complete, all-PreSonus package! 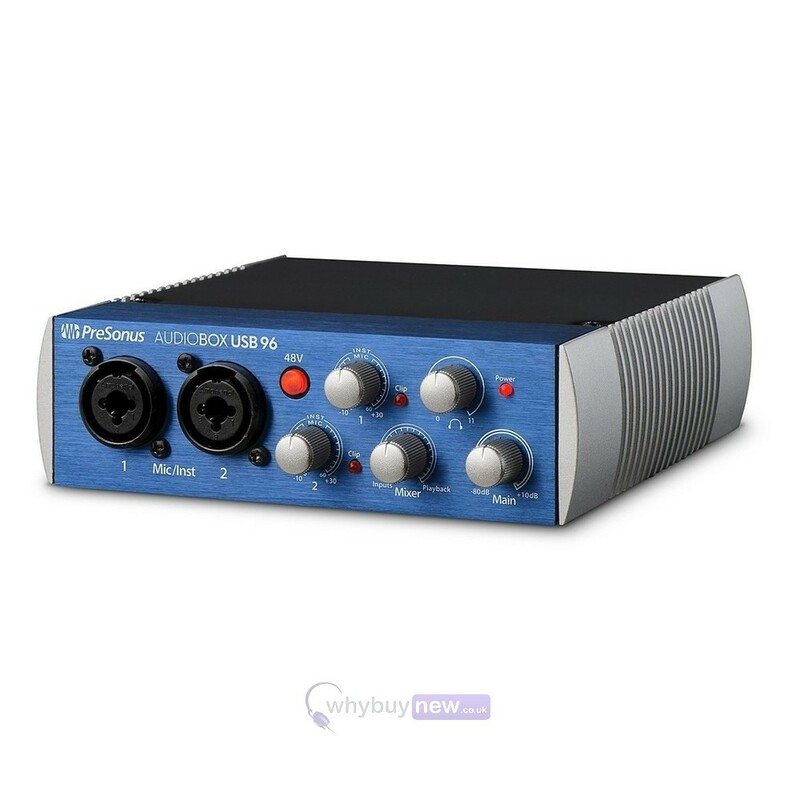 Based on the AudioBox USB 96 audio/MIDI interface and award-winning Studio One recording and production software, PreSonus AudioBox 96 Studio is great for creating multitrack recordings, demos, live recordings, podcasts, field recordings for video and sound effects, and much more. 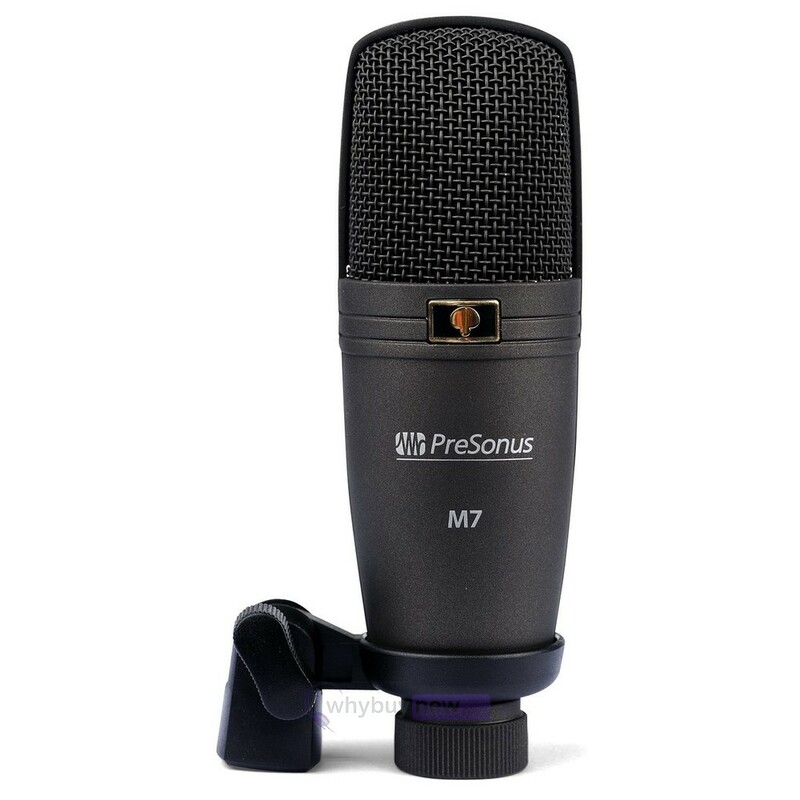 Get your mic collection off to a good start with the M7 large-diaphragm condenser microphone. 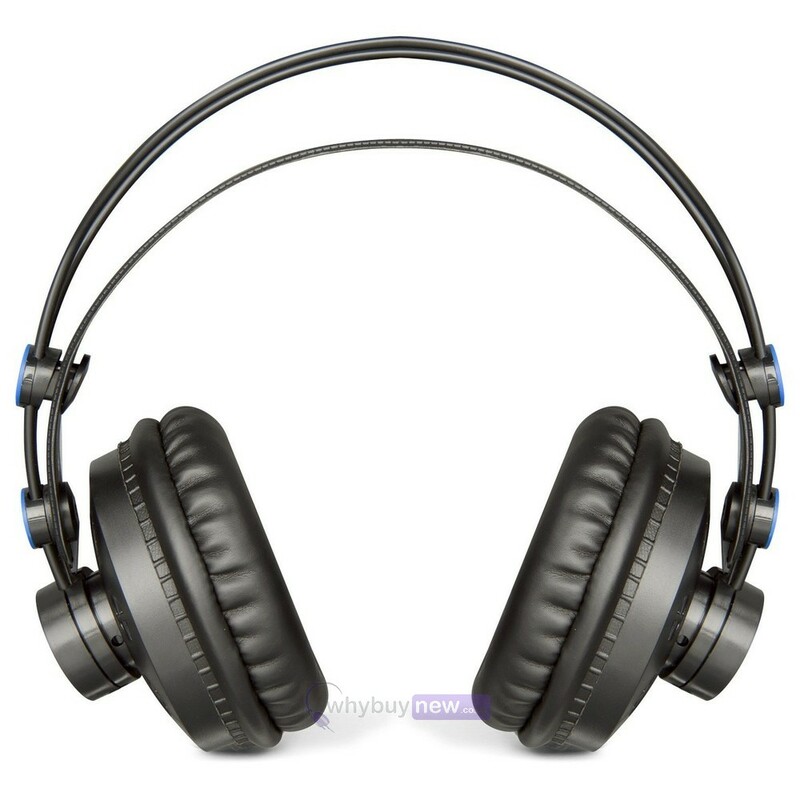 Condenser mics are the overwhelming choice of recording studio professionals, enabling you to capture musical details, harmonics, and subtle nuances that would get lost with dynamic mics. Large-diaphragm condenser microphones, like the M7, tend to "warm up" a sound, making them the go-to microphone for recording vocals and a wide range of instruments. 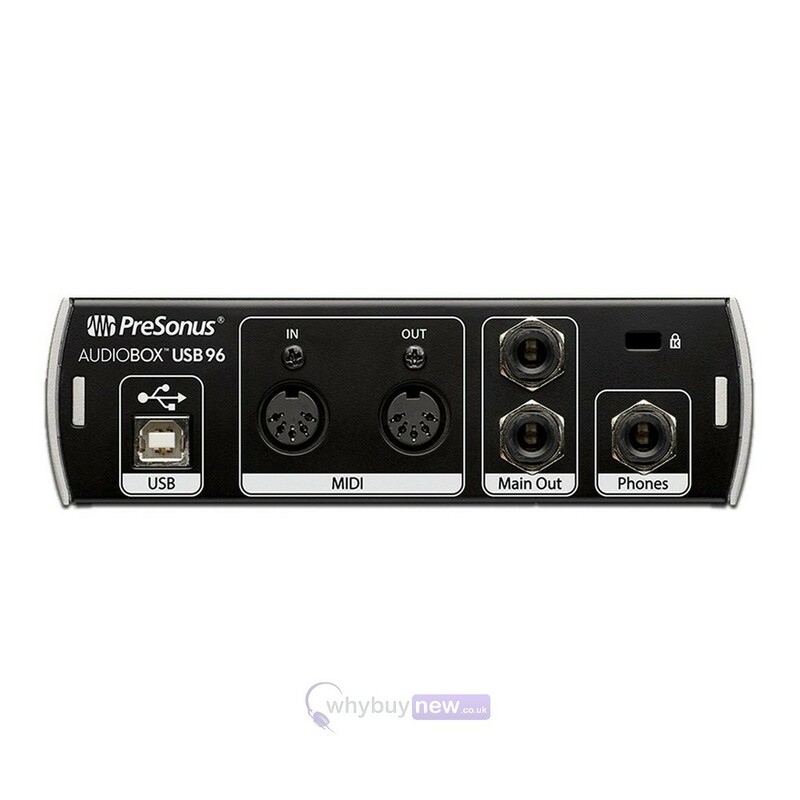 Instantly configures to PreSonus interfaces?